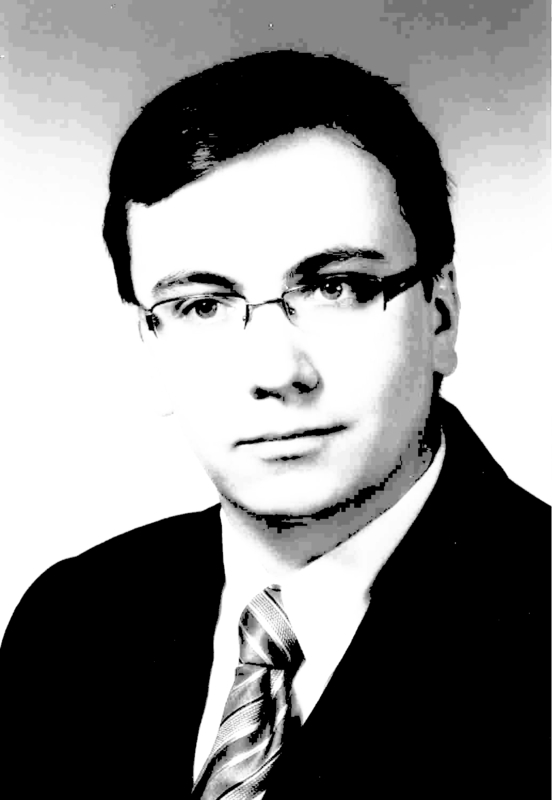 Architect Lukasz Karol Dominik Netczuk, born 18.05.1985 in Wroclaw. Master's degree diploma of Facultu of Architecture, Wroclaw University of Technology 2009, PhD. student in Group of Drawing, Painting and Sculpture of Faculty of Architecture. Main personal interests: architecture, town-planning, rural-planning, landscape architecture, town-planning composition in landscape of cities, revitalisation of cultural landscape and monumental urban complexes of small cities and villages, public transport infrastructure, wooden church architecture, drawing and methods of teaching it, history of Poland, slavonic languages, writing and editing of scientific texts, regional culture, genealogy, heraldry, modelling and miniatures, gardening, webmastering, public activity, public ethics, honoure code. Unmarried, constrained by tradition with the family, southern Podlasie and Zawkrze-land. Scientific development through a self-education, PhD. studies in the area of architecture and town-planning, and also practical application of the obtained knowledge and experience in the profession of architect. Obtaining architectural professional licenses without limitations - Book of proessional internship nr. 96/2008 OIA in Wroclaw. Work inarchitectural bureau as architect's assistant.